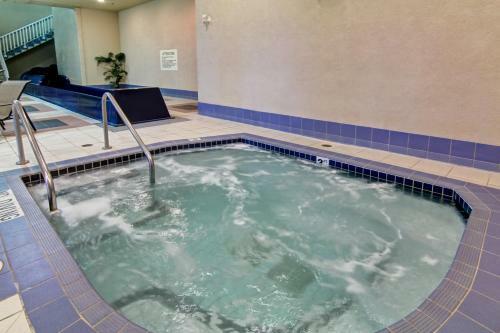 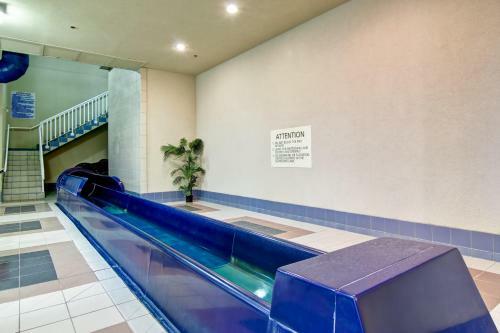 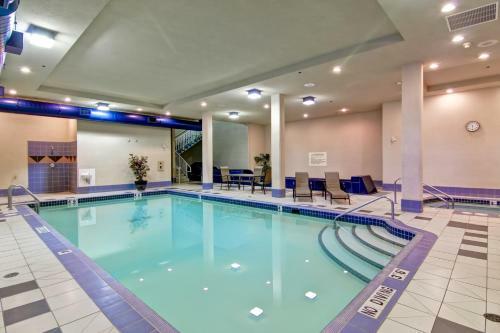 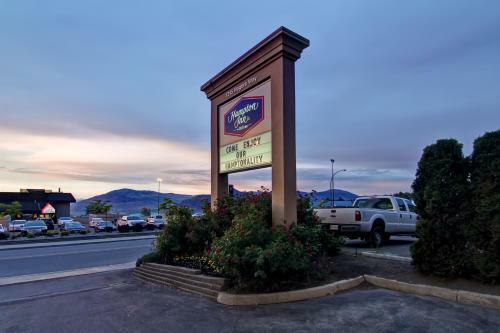 Located 9 miles from Kamloops Airport, Hampton Inn by Hilton Kamloops features mountain views, a hot tub and indoor pool with a water slide. 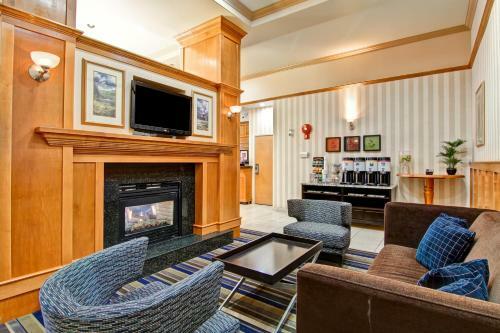 Rooms offer cable TV and free Wi-Fi. 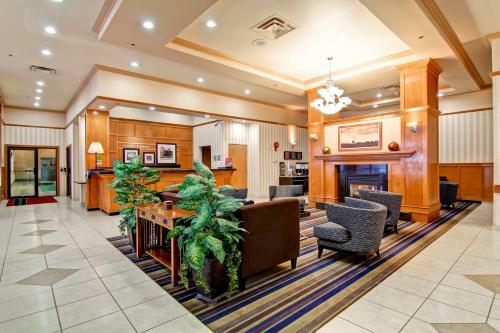 Guest rooms at this British Columbia hotel provide seating areas and desks. 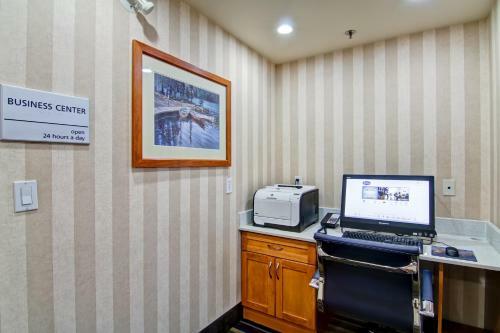 They also include ironing facilities, hairdryers and coffee makers. 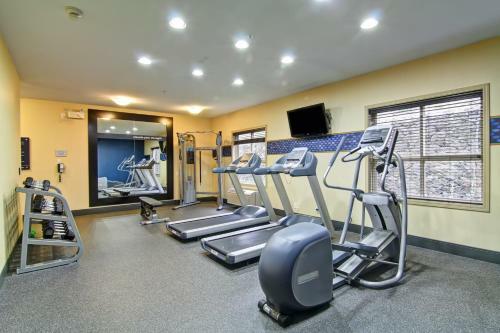 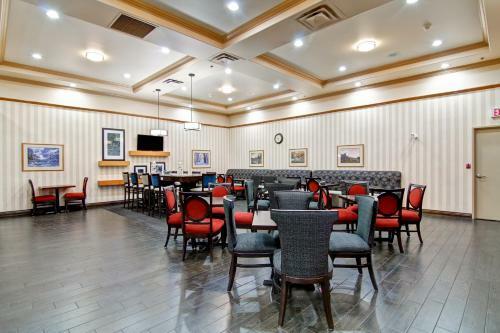 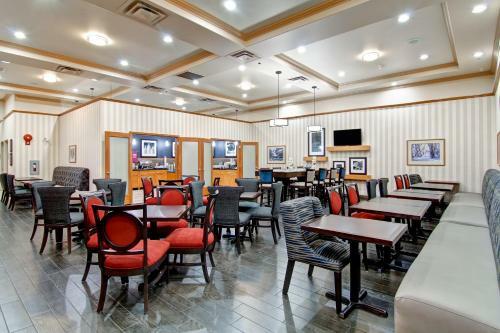 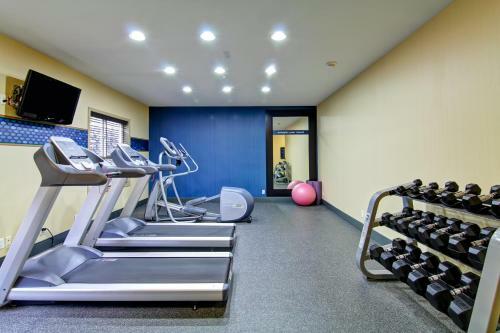 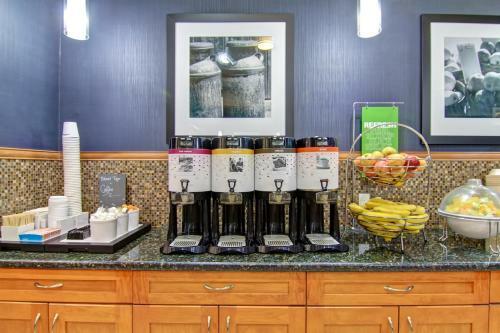 Kamloops Hampton Inn serves breakfast and offers guests a gym and games room. 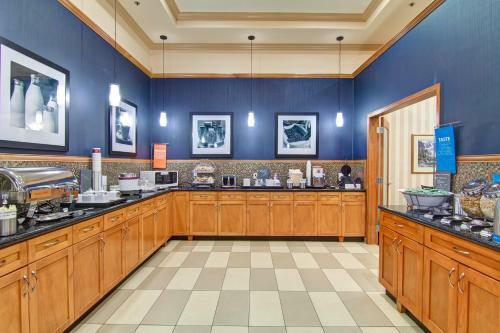 The hotel provides ski storage, a 24-hour business center and meeting facilities. 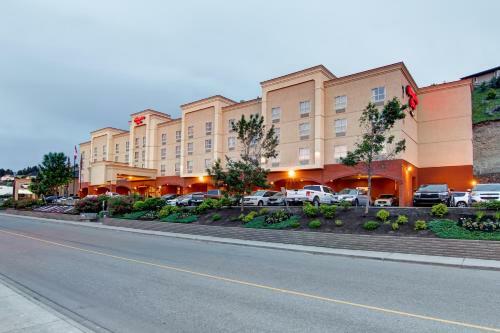 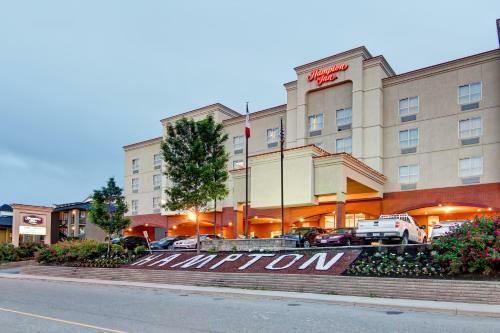 Hampton Inn is one mile from Aberdeen Mall and 4 miles from Kamloops Art Gallery and Kamloops Heritage Railway. 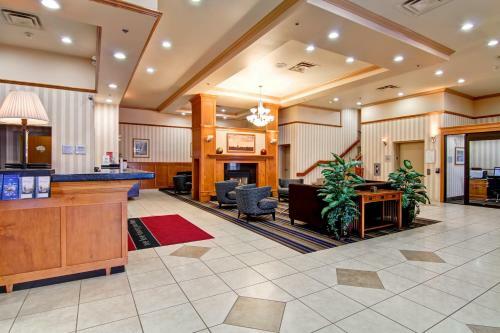 It is 5 miles from Secwepemc Museum & Heritage Park and 15 miles from Kamloops Wildlife Park. 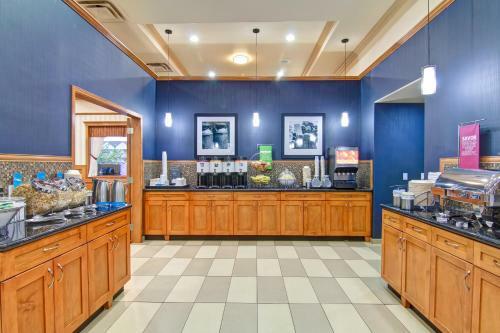 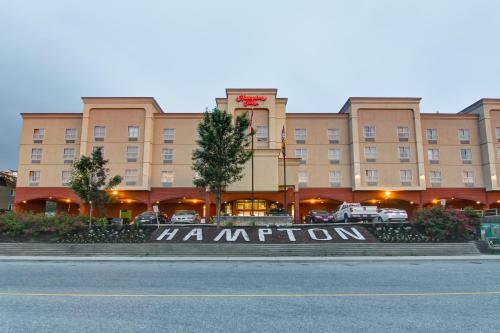 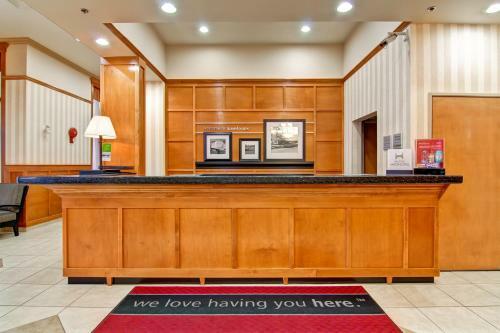 the hotel Hampton Inn by Hilton Kamloops so we can give you detailed rates for the rooms in the desired period.